You can make your children believe that Santa Claus exists by making a secret phone call from Santa Clause with Santa’s voice. Read below to explore how to do that. It’s simple. On Christmas Eve, send the children to bed early. Tell them that Santa Clause can not come if they are still awake. If your children ask if Santa Clause is really going to come, go ahead and tell them yes. 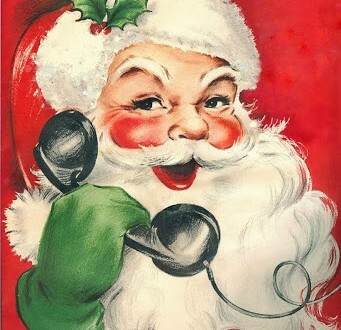 To make it more persuasive, you can make a secret call named “a phone call from Santa Clause” to your children. Tell them that Santa Clause will call them at twelve o’clock before they go to bed. 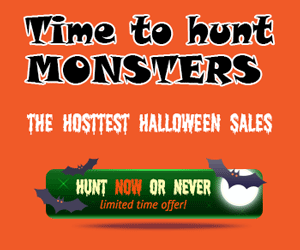 Then, when the clock strikes twelve, use your computer and some voice changing software to call them – of course don’t let your children know – and talk to them in the voice of Santa Clause from some movie about Santa Clause that your children ever watched. On the phone, tell them that they must be nice and go to bed early; also promise if they do so, they will see their gifts in the morning. 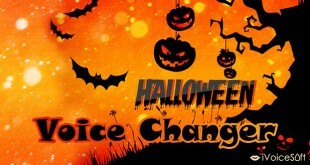 You can find some helpful voice changing software programs from the Internet or you can try a program I am using named AV Voice Changer Software. 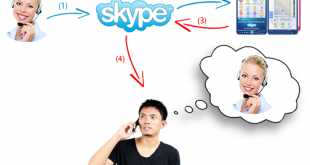 Use the program to change your voice and combine it with some VoIP program such as Skype, Yahoo, Google Talk, AIM or MSN to make the phone call. Although they can not meet Santa Clause, the call and the gifts they receive will make them believe that Santa Clause really exists. So sometime, to children, believing does not require seeing. 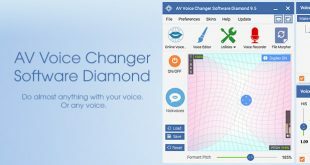 The first, please download Voice Changer Software Diamond (VCSD) below to start Santa voice changing. 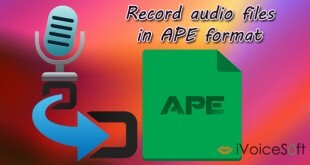 Please read this tutorial to talk like Santa Claus by Santa Voice-over from VCSD in detail. In this tutorial, you will learn to set Timbre and Pitch like Santa voice and adjust the voice Make-ups to get warmer voice. There is no harm in letting your children believe in Santa. After all, Santa Clause is a representation of the spirit of giving away. Christmas is the season to give, so it is not a bad thing to let your children believe in Santa Clause. Hope your kids believe in Santa’s existence with this tutorial. Be Happy and Merry Christmas!